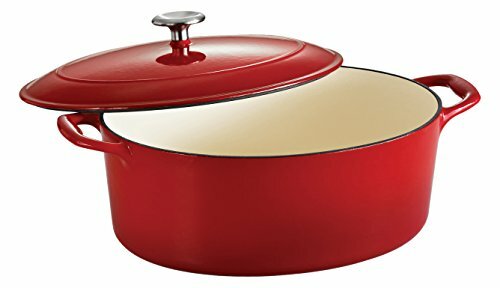 With the Tramontina Gourmet Enameled Cast Iron Skillet - Gradated Red you can show off your cooking skills in total confidence. 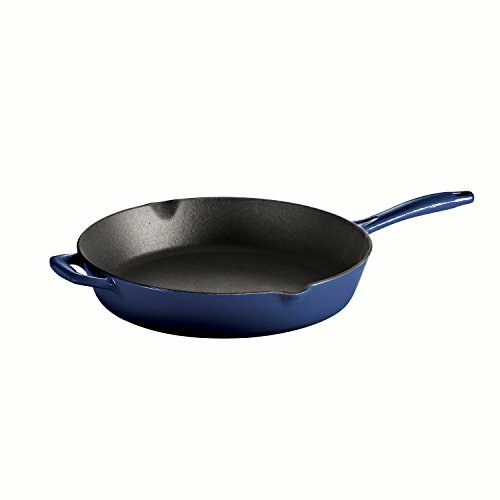 This fine skillet has a red-enameled, cast-iron construction that always provides even heating and it comes in your choice of size to fit your needs. 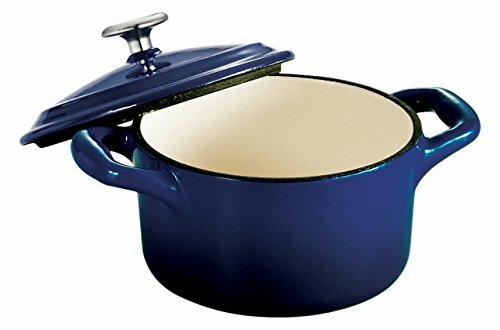 It is oven-safe up to 450 degrees and has a ribbed, porcelain-enameled cooking surface that food won't stick to, but browns perfectly. The Tramontina group operates 11 modern factories and 12 distributing centers worldwide. A leading manufacturer of household goods, ranging from cutlery to flatware and kitchen utensils, the group effectively invests in product research, development, and innovation to provide superior products and unmatched customer service. 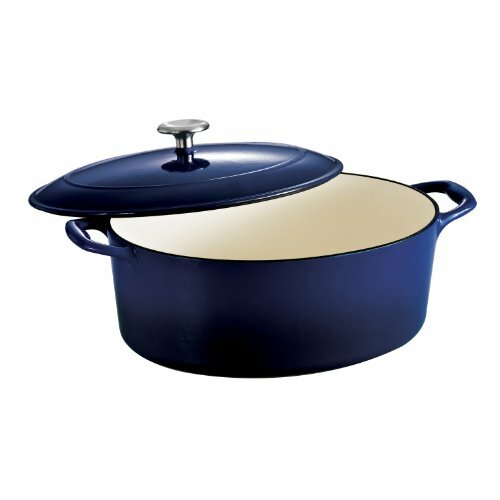 Red enameled cast iron offers superior heat distribution. Matte black porcelain enameled interior with ribbed surface. Equipped with convenient handles and 2 pouring lips. 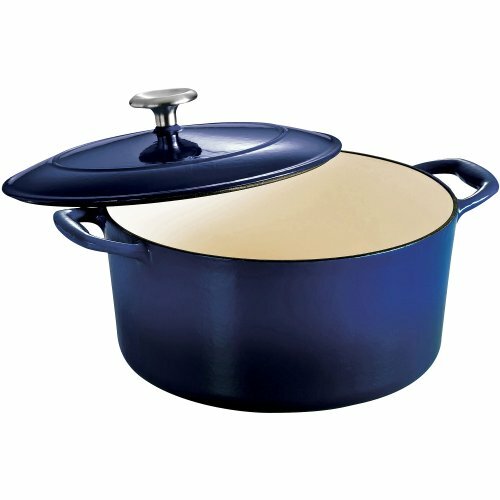 Oven-safe up to 450 degrees F; hand-wash only. Your choice of size.